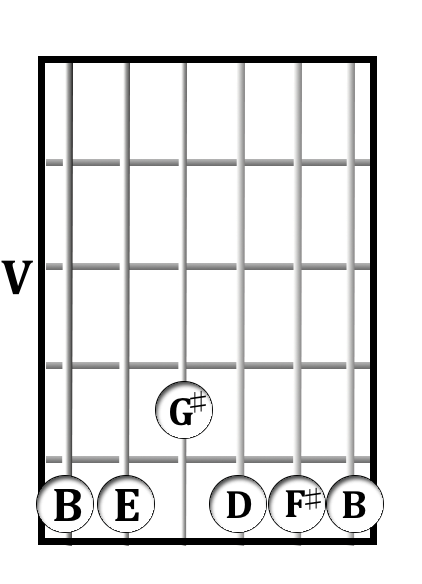 Django Reinhardt’s “Minor Swing” is often the entry tune for players to explore the gypsy jazz style. 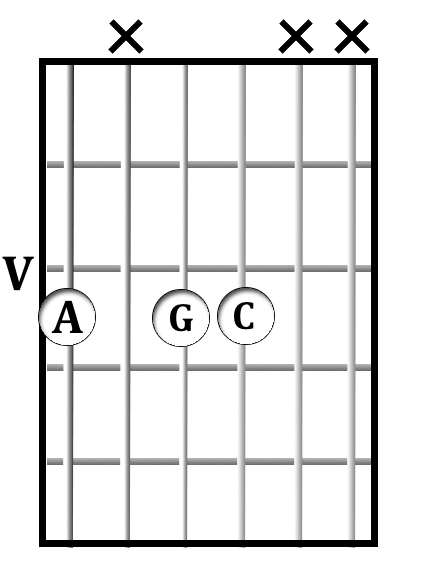 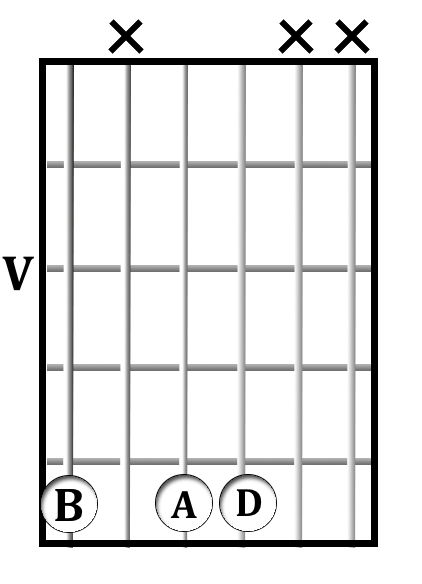 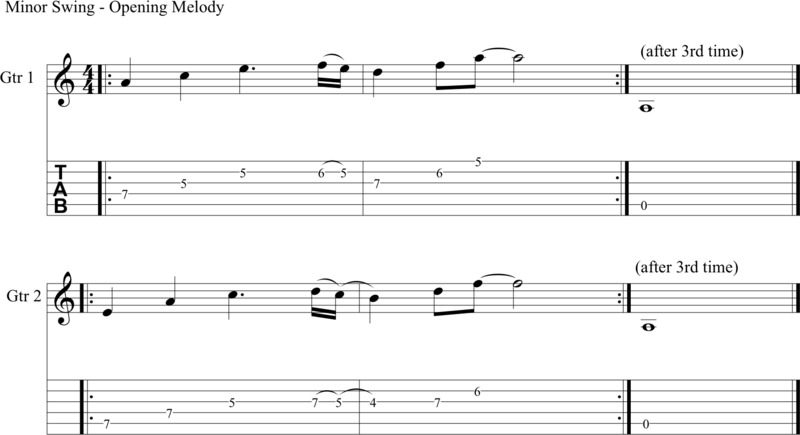 This lesson uses two variations of the chord progression. 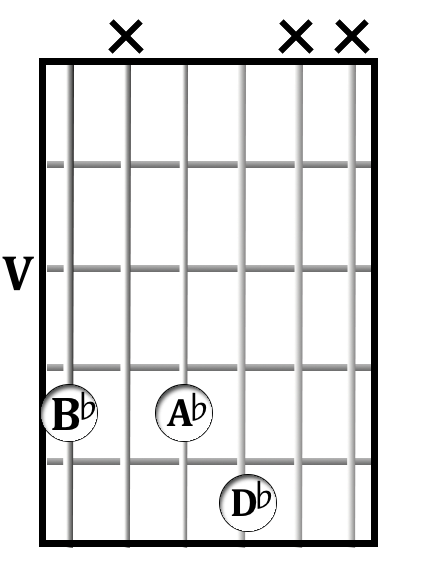 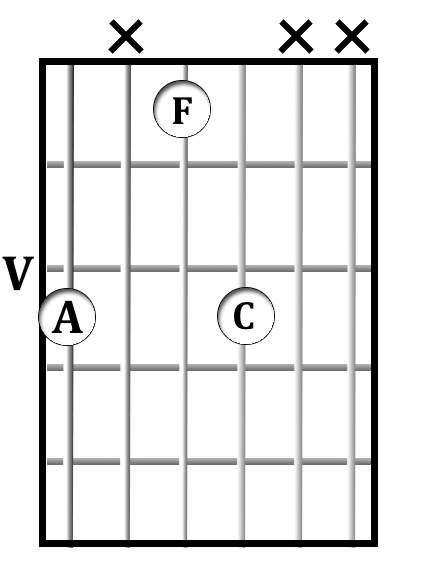 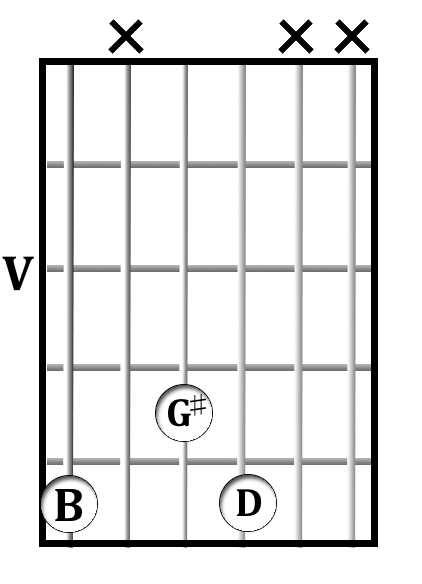 One uses 3-note “Freddie Greene” chord voicings. 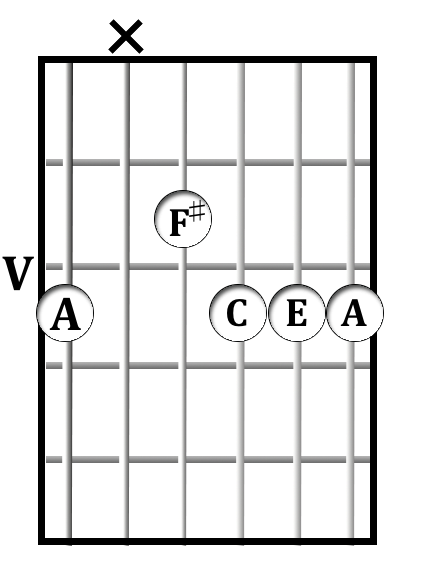 The other uses more authentic gypsy jazz chord voicings, and simplifies the progression slightly.